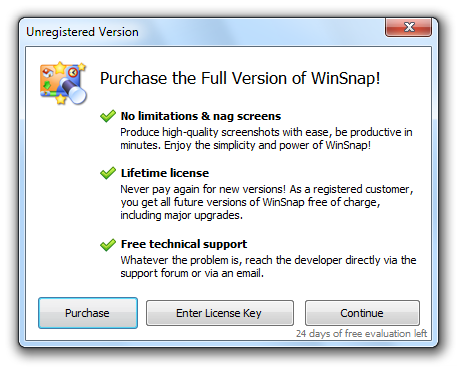 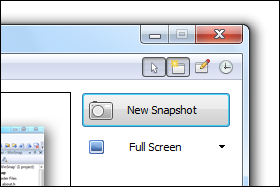 The main new feature of WinSnap 3.5 should be the ability to capture native Aero shadows and transparencies. 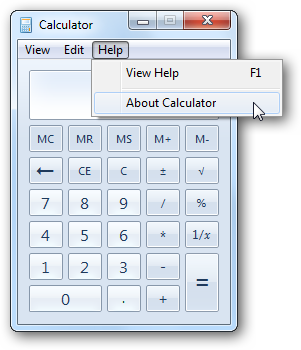 I have almost implemented this feature, but I need more time to test it before releasing to the public (it affects many of the core algorithms). 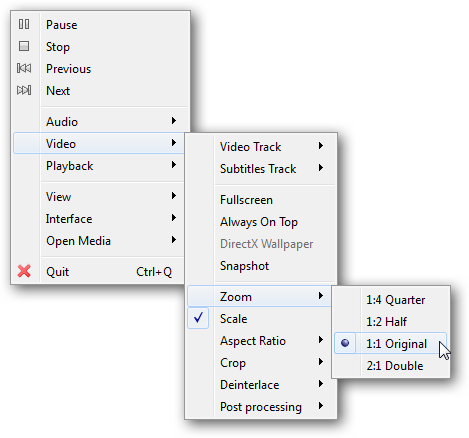 The first Beta doesn't include the ability to capture native Aero shadows, but there are a number of other features you may want to check out. 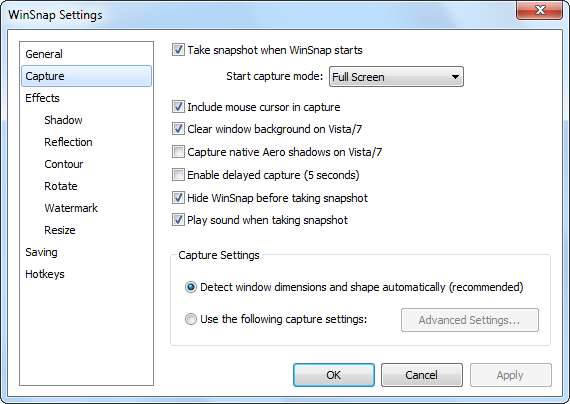 Now you can quickly enable/disable the capture preferences: "Include mouse cursor", "Clear window background on Vista/7" and other. 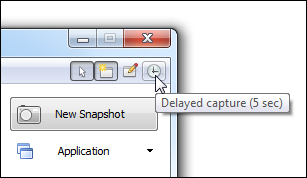 You may want to enable a 5-second delay before taking snapshots of applications with pulldown menus (for example).